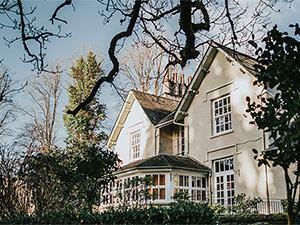 Briery Wood Country House Hotel015394 33316work HotelMoments from the eastern shores of Lake Windermere and set in seven acres of beautiful secluded gardens and woodland lies Briery Wood Country House Hotel. This beautiful Lake District hotel is the perfect place to relax and enjoy a country house atmosphere with all the comforts of home, while surrounded by spectacular landscapes, lakes and fells. Briery Wood is within easy reach of the popular villages of Ambleside, Bowness and Windermere, so it's a great base for exploring the Lake District, whether you are looking for a spot of retail therapy or outdoor adventure. The informal and friendly service is so good you’ll hardly notice it. It’s our job to make you feel at home…which isn’t hard once you sit back and unwind in one of our cosy lounges whilst enjoying a freshly brewed coffee or maybe a glass of chilled wine. 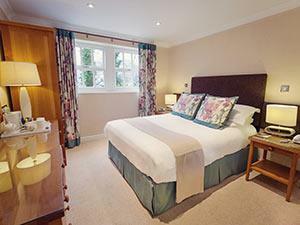 Briery Wood Country House Hotel sometimes limits bookings to 2 or more days. Ground floor and first floor rooms in this category. Facing gardens and grounds. Standard Room sometimes limits bookings to 2 or more days. 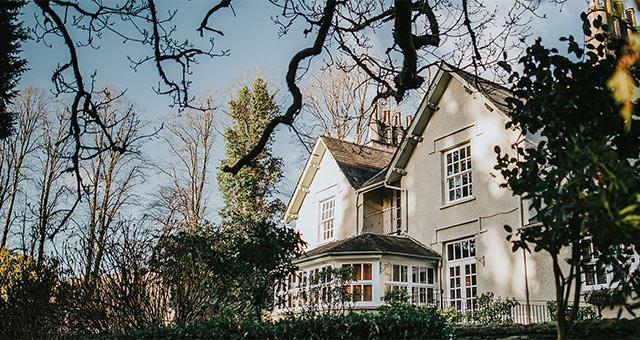 Moments from the eastern shores of Lake Windermere and set in seven acres of beautiful secluded gardens and woodland lies Briery Wood Country House Hotel. on the right as you enter the next 30mph speed limit. you will find our driveway entrance on the left. Be careful it is quite a sharp left turn into the driveway.